This conference continues the series of events to be organized in the framework of the Marie Curie IRSES project "EU-Ukrainian Mathematicians for Life Sciences" (EUMLS) and the Marie Curie RISE project "Approximation Methods for Molecular Modelling and Diagnosis Tools" (AMMODIT). The previous conferences were in Kyiv, September 2012, in Olenivka, September 2013, and in Rivne, September 2015. 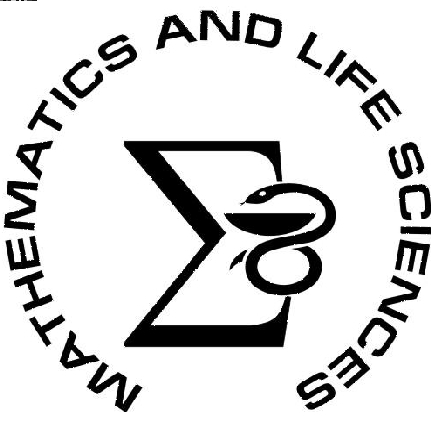 This workshop is aimed at overcoming the barriers between Mathematics and Life Sciences. It is a multidisciplinary meeting forum for researches who develop and apply mathematical and computational tools to the study of phenomena in the broad fields of biology, ecology, medicine, bioengineering, environmental science, etc.